Why is GamerGate a journalism ethics issue? Because GamerGate says it is – its supporters insist the movement started after years of shoddy journalism by the gaming press. What’s that mean? It means game reviews that aren’t objective, because the reviewers are too cozy with the manufacturers. Are they really? 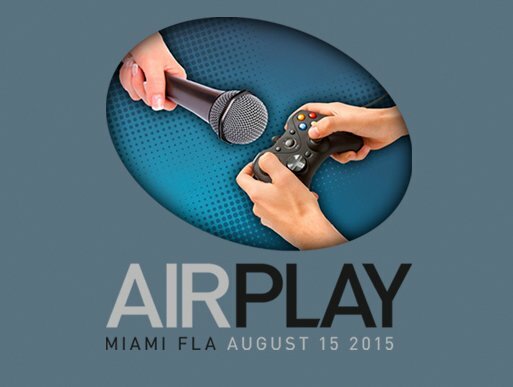 I dunno, that’s why we’re hosting AirPlay (the conference). GamerGate critics say the ethics charges are a smokescreen for a group of mostly white males who don’t like gaming journalists promoting diversity in their culture. Why is the gaming issue worthy of SPJ’s attention? Reporters on the travel industry and the auto industry also have been accused of biased or inaccurate reviews in hopes of capturing magazine advertising. Because there isn’t a passionate group of travelers or drivers going nuts over travel and auto magazines. The gaming press is reminiscent of the music press at the dawn of the rock era – not imbued with the ethics traditions of the news press. You said during an appearance on the Super Podcast Action Committee that “people keep yelling about this.” Does that make it an ethical issue? Yes. Anytime average citizens cite journalism ethics, SPJ should respond. It’s hard enough to get journalists interested in the topic. Any time anyone else utters the term “journalism ethics,” that should be like a bell to Pavlov’s dog. Are the GamerGate folks “gaming” everyone, just as the spoofers spoof and the malware devils spread viruses and other crap over the Internet, including hackers who like to cause damage? Some are. Many aren’t. How do I know? I’ve talked to dozens of both over the past few months. Anecdotal, I know. But I’ve met earnest folks on both sides, and some trolls on neither side. Some of this seems to boil down to the nature of the computer age. Anyone can say anything on the Internet. Some observers appear to think GamerGate has had its day. The last word goes to Vice gaming contributor Mike Diver, who says maybe gamers are “geeks, dorks, or nerds,” or “losers who live with their parents.” But so what?